Apply a pea-sized amount to a cleansed face and neck in the morning and evening. 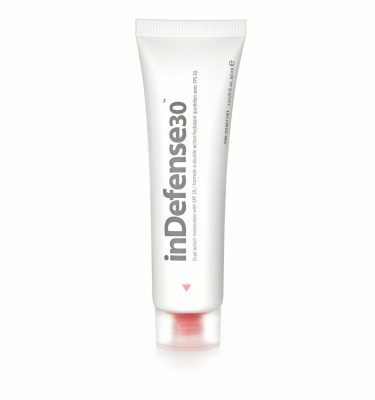 After each morning application, follow with inDefense30™ or a broad-spectrum sun protection cream with SPF 30 or higher. 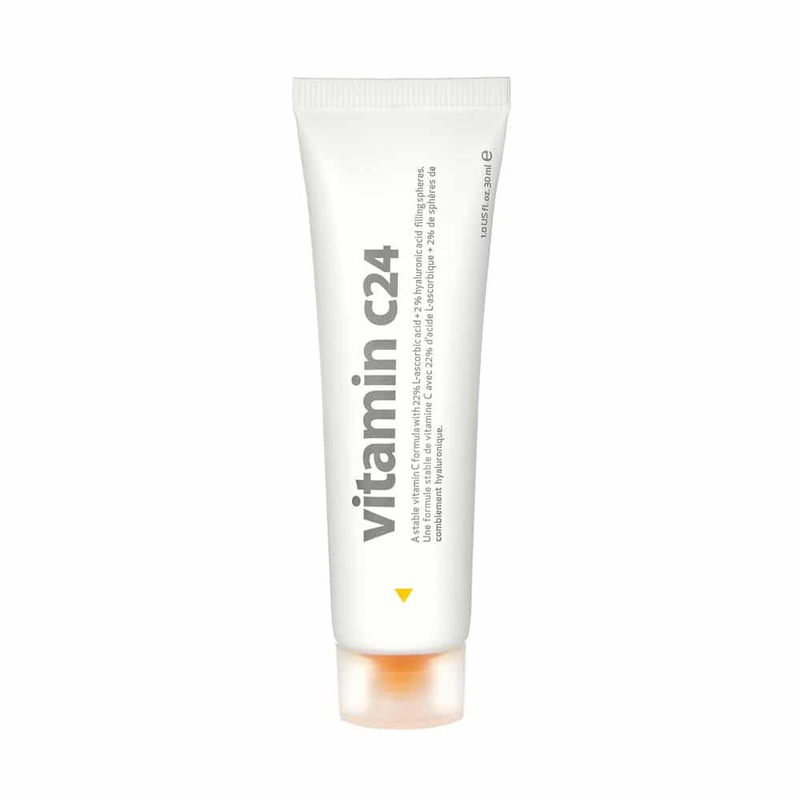 Love this product and how it brightens my skin! I mix it in with my moisturizer every morning before I apply make up. I love this product. I bought it because I wanted something that would help reduce the appearance of brown patches on my face caused by sun damage. 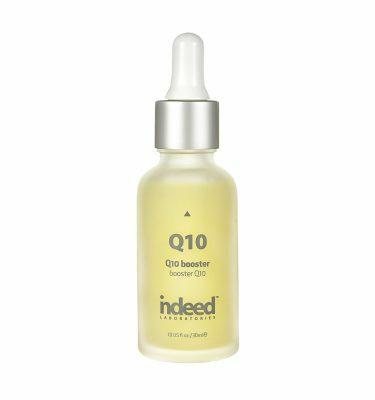 I can honestly say after two months it has made a tremendous difference, my complexion is brighter and the brown patches are just about gone. 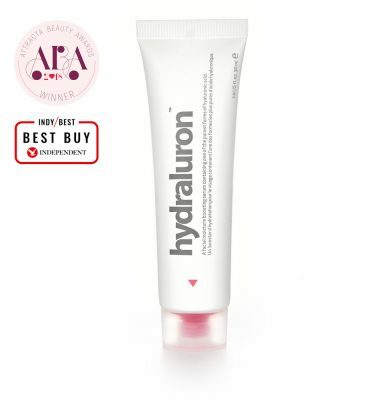 This cream goes on like silk, and you don’t need much. I only use it at night, and this seems sufficient. Highly recommended this product. Great product! 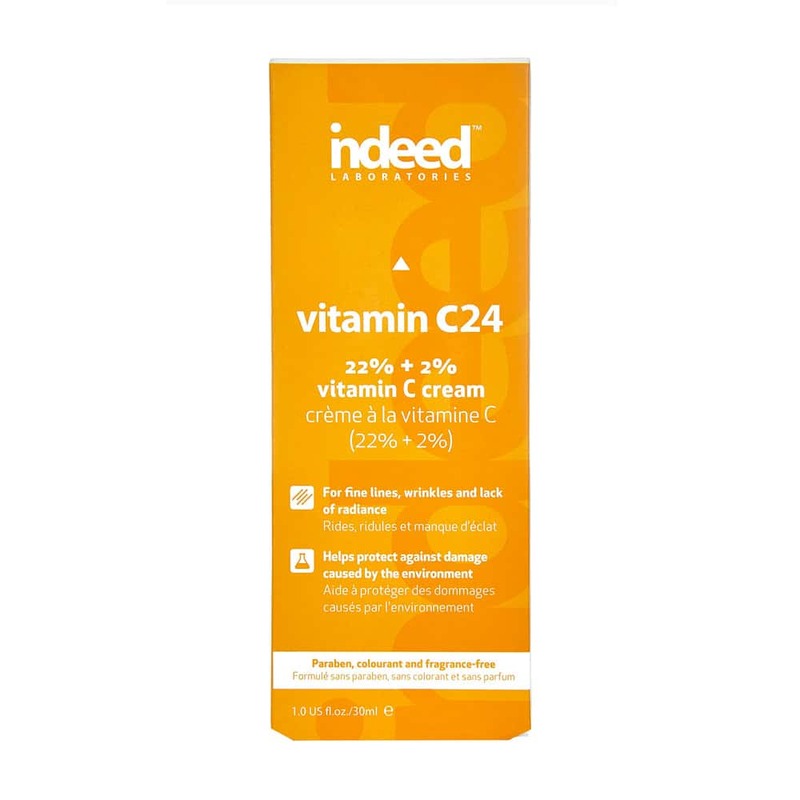 Just ordered SnoxinII ; can I use this product followed by Vitamin C24 and InDefense30 as morning routine?